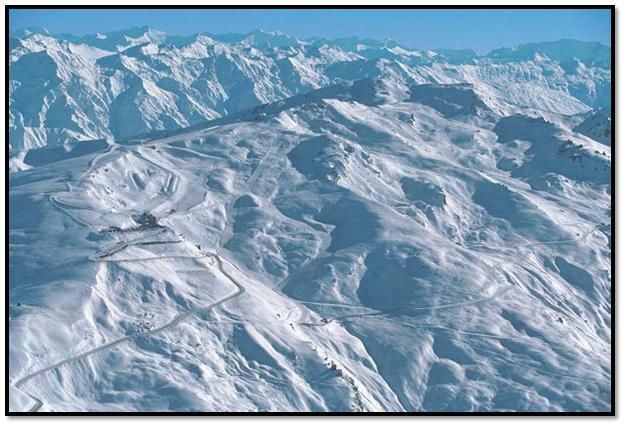 There are 4 popular ski fields within driving distance from Queenstown and Wanaka. I have mentioned 2 of these in my previous blogs “The Remarkables” and “Coronet Peak” these are the ones closest to Queenstown. The next two I would like to write about are closest to Wanaka and our WorldMark South Pacific Club Resort. These are Cardrona and Treble Cone. Our Cardrona experience started early on Thursday morning when my boyfriend Jaron and I got up before dawn and drove over to meet some friends at the base carpark of Cardrona. 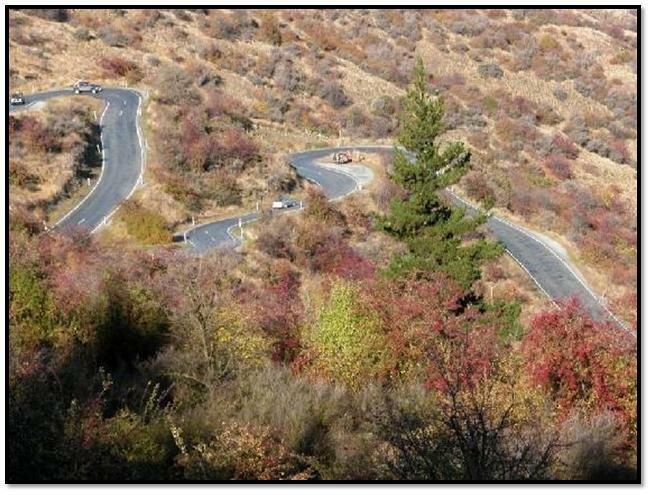 To get to Cardrona from Queenstown you have to go over the Crown Range, this is a narrow windy road that carves its way through mountainous terrain takes about 1 hour from Queenstown. From Wanaka however it is only about 35 minutes. We all met at the base carpark and jumped into our hire car. 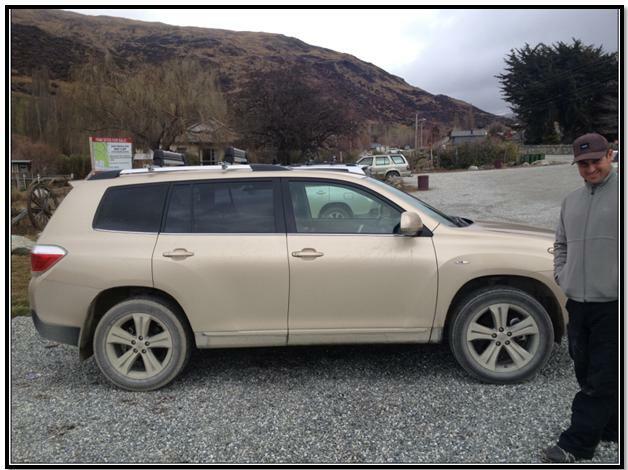 It was an awesome big 4WD Toyota Kluger that could easily fit 5 adults really comfortably and I would suggest if you are going to ski Cardrona you do hire a car. We then started the drive up the mountain to Cardrona ski field. Half way up the mountain we had to stop and put chains on the tyres because the road was getting so slippery! 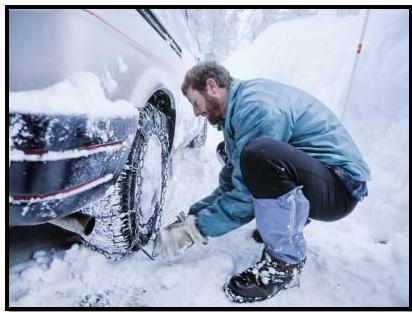 This is difficult if you have never fit chains before and even if you have – you probably are not familiar with your hire car chains, so I would recommend that you do a few practice runs before you need to. Otherwise you either have to spend many precious moments on your knees in the icy cold wind & snow, unravelling the chains and trying in vain to fit them correctly over slushy ice & muddy tyres. And if you do not fit them correctly the first time then you have to unhook them, remove them and start all over again! The alternative is you pay the local chain fitter who bases himself at the chain fitting area, this is great but you have to join the long line of other tourists who also have no idea and are not keen to fit chains themselves. Luckily we were with a local that knew Mr Chain fitter, so we jumped the queue and were cruising up the ice covered road safely in no time! Yay, finally we arrived at Cardrona! Because we had purchased a NZ One Pass we jumped straight onto the chairlifts and enjoyed a fun day of skiing! Cardrona is perfect for beginners and intermediates with wide open bowls and enjoyable runs. There were barely any queues for the chairlifts and there simply just seemed to be fewer tourists than the other two major ski areas! 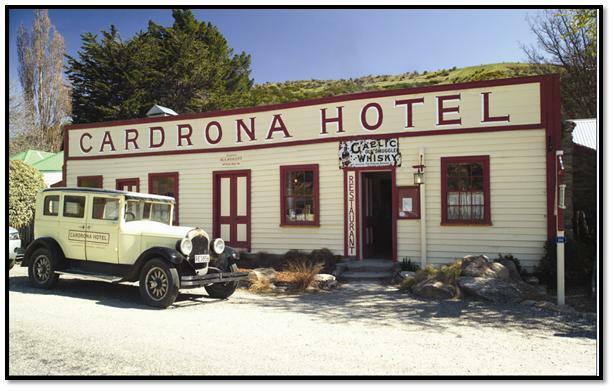 After many hours of skiing, a few bruises and suspected broken ribs, we decided to call it a day and have lunch down at the bottom of the mountain at the famous Cardrona hotel. We literally chilled out, relaxed with a cold pint and ate tasty traditional pub food. Yum! 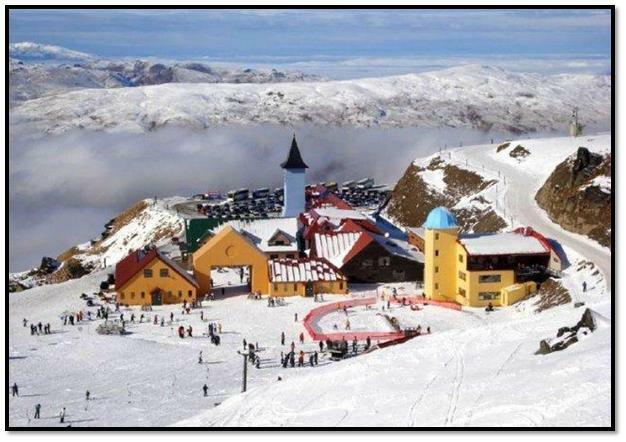 My recommendation would be to stay at the WorldMark Wanaka Resort and ski Cardrona!